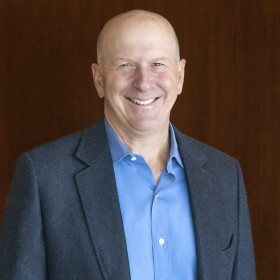 David Solomon is Chairman and Chief Executive Officer and a member of the Board of Directors of The Goldman Sachs Group, Inc. Previously, he was President and Chief Operating Officer and prior to that, he served as Co-Head of the Investment Banking Division from 2006 to 2016. Before that, Mr. Solomon was Global Head of the Financing Group, which includes all capital markets and derivative products for the firm’s corporate clients. He joined Goldman Sachs as a Partner in 1999. Mr. Solomon is a member of the Board of Trustees of Hamilton College and serves on the board of The Robin Hood Foundation.